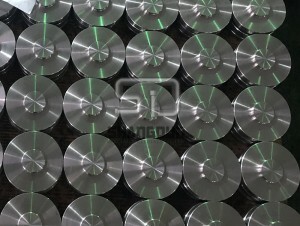 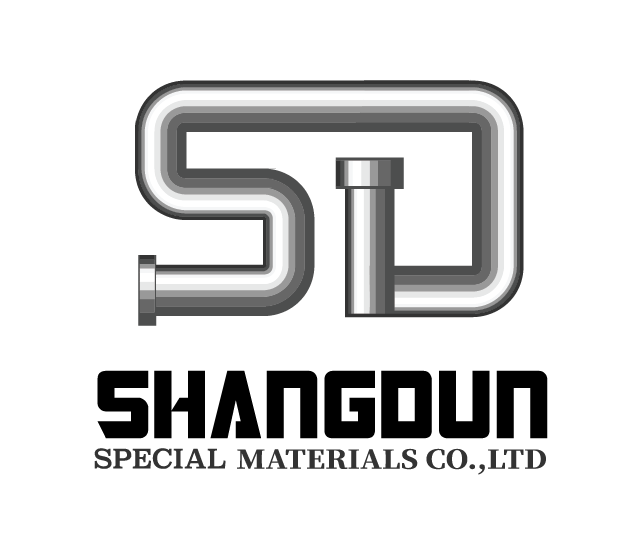 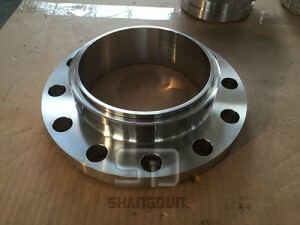 All Flanges are available in raised face ,flat face configurations. 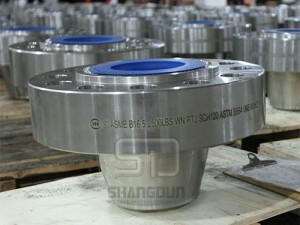 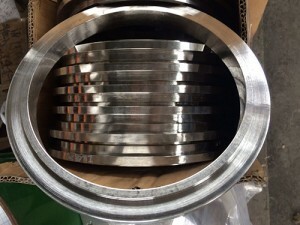 Larger than 36″ flanges regularly available. 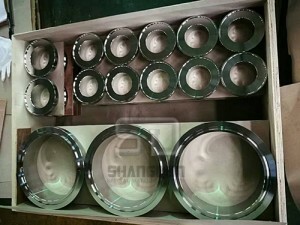 Hard-to-find configurations and wall ratings are our specialty. 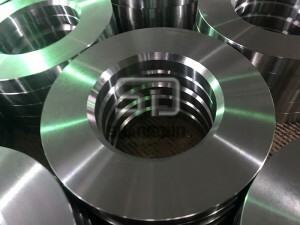 ASME B16.5, annealed and fully machined, raised face, smooth finish (125-250 RMS / 3.2-6.3µM) to MSS-SP6, hardness to NACE MR0175 latest edition. 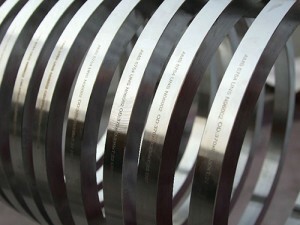 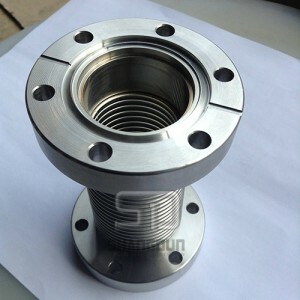 IC checked to ASTM A262 E and PMI tested. 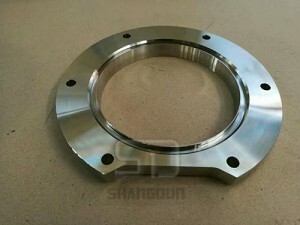 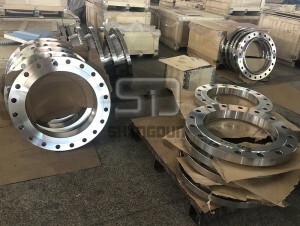 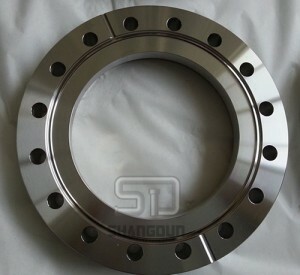 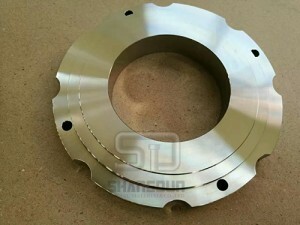 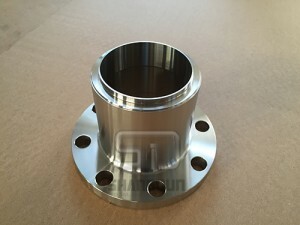 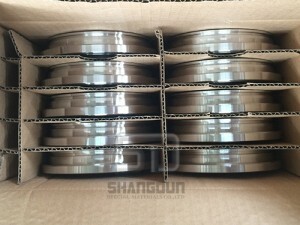 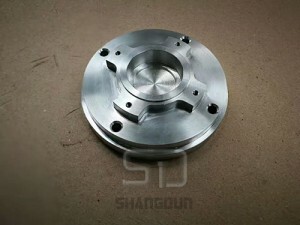 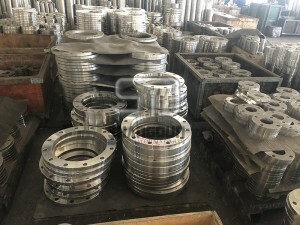 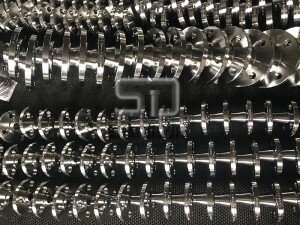 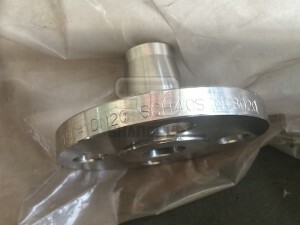 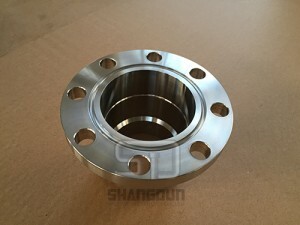 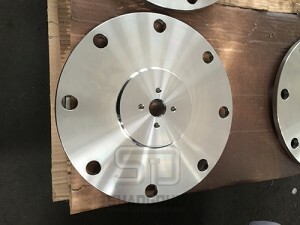 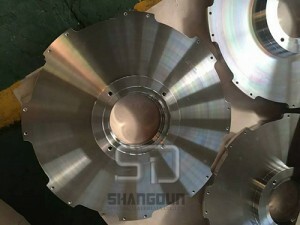 More Material Nickel based alloy flange and fitting including other regions standard Europe, USA,Russia are available.Please check material categories.